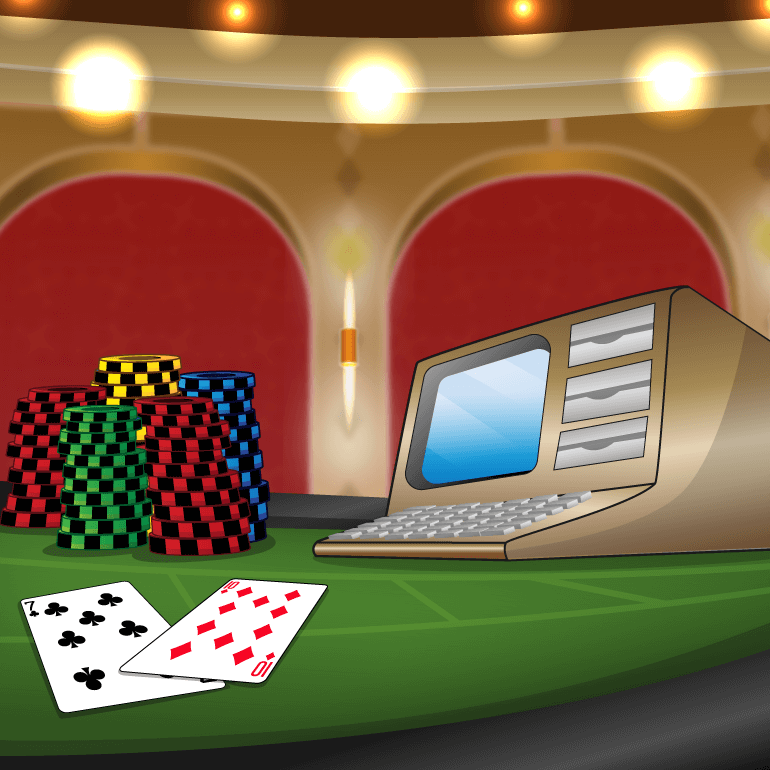 Are online casino fair? is one of the most popular casino questions. One thing that can discourage new players from checking out online casinos is a fear that their games are fixed. 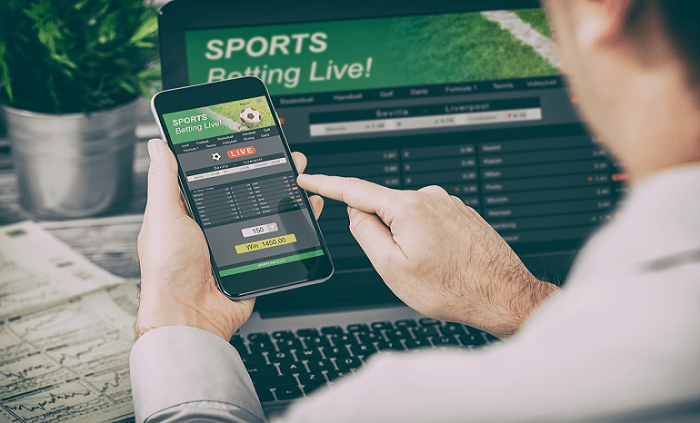 There are many ways that you can double check the fairness of a site, as the UK market for casinos is highly regulated and secure. 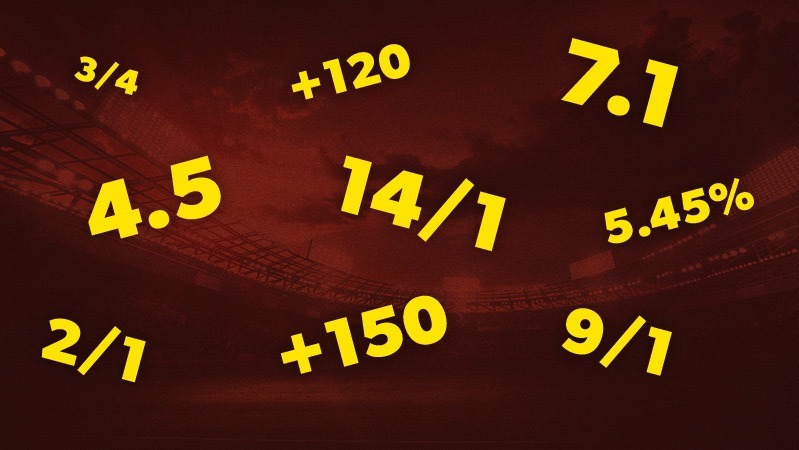 The UK Gambling Commission is extremely stringent in who they will give a licence to. If a site has this on there, which they should to be trading legally, then you can trust that they are fair. Click through on the licence and make sure that this matches up to the casino then you can rest assured that this licence is legitimate. Some sites also opt to fork out for further third party auditing, which double checks that all of their games are fair. eCorga is a popular option for these sites, they look into the code of a game to make sure that all of the outcomes really are generated randomly. This is the case with most reputable games, so you can even rely on the developers’ branding to act as another badge of legitimacy. All online casino sites in the UK are also required to adhere to incredibly strict advertising guidelines. This means that what you see is what you get, as they can face massive fines if they’re found to be misleading their customers. The fine print tells you everything you need to know about a casino site, with all of the terms of a promotion spelled out and clear. This means that their promotions are fair, as well as the games. As long as you look out for these signs, then you should be able to play without a care on the vast majority of UK casino sites. If you feel like you’ve been shorted by a site, then the Gambling Commission is there to protect you with their complaints team. It’s a serious industry and any sites that aren’t fair are very quickly shut down by their crack teams. We’ve got it good here in the UK, so you can play without a care.